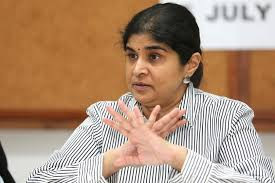 KUALA LUMPUR, Feb 1 — Lawyer Datuk Ambiga Sreenevasan said former prime minister Datuk Seri Najib Razak’s efforts to remain politically relevant have been impressive but the fact that he is gaining traction is “very worrying”. He has also been active in meeting grassroots leaders, rural communities and the general public to hear their grouses. Ambiga also pointed out that Najib has the right to do whatever he is doing now. 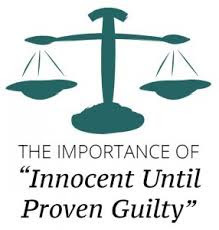 “Of course he is innocent until proven guilty but nevertheless, I think it’s time for the government to understand what the people really want from them. 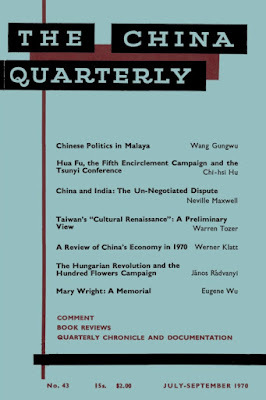 “I feel sometimes there is no clarity as to what the people on the ground need. 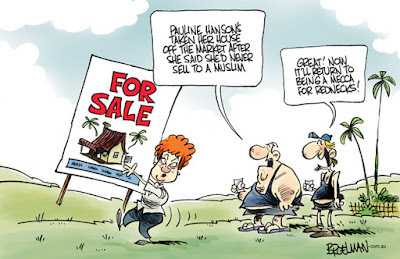 And I think it’s time for them to go back to the ground,” she said. 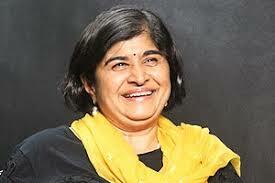 Ambiga Sreenevasan is one of the very few national leaders I have respect for and confidence in. I also see her as a "neutral", being politically non-aligned for years when she was BERSIH's boss and even subsequently. And when she declined Pakatan's offer to stand as one of the new coalition's federal candidate in GE14, she confirmed my opinion of this wonderful lady as a "neutral". In many ways, her "neutrality" is good because she can then speak on national issues with the assurance of the Malaysian public giving weight to her opinions, views and advice. We certainly need such "neutral" national figures given our deep distrust or at best, grudging or qualified acceptance of national leaders such as Mahathir, Daim Zainuddin, Anwar Ibrahim, Najib Razak, Hishamuddin Hussein, Azmin Ali, Hadi Awang, Lim KS, Lim GE, Ahmad Zahid, etc. 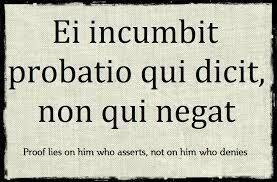 Who else then are we to believe in on matters political? The rest like Wan Azizah, Mukhriz, Nurul, etc are only political jokes or at best, harmless lightweights. But when Ambiga said: “Absolutely, he has the right to do whatever he’s doing now but the very fact he’s gaining traction is very worrying I am sad to say she might have (unusually) shown her prejudice, no matter how mild or slight that is, even as she, in the same breath, acknowledged that Najib Razak, facing numerous charges, is innocent until proven guilty in court through due process. 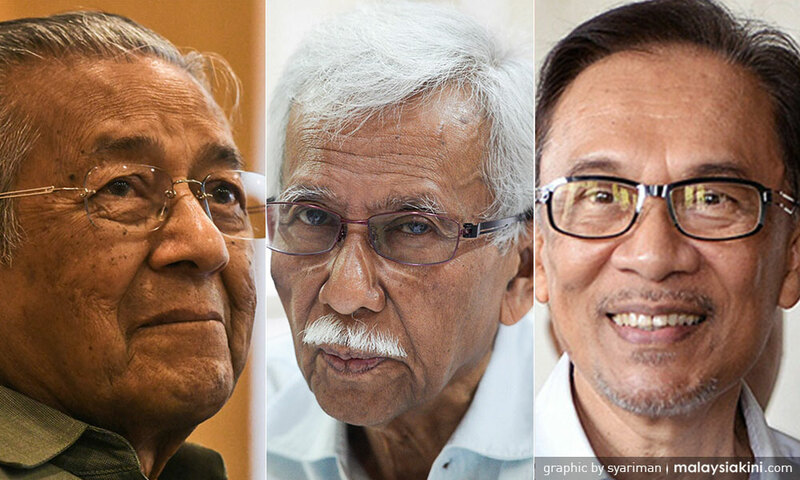 “Of course he [meaning Najib Razak] is innocent until proven guilty but nevertheless, I think it’s time for the government to understand what the people really want from them. What did she mean when she said I think it’s time for the government to understand what the people really want from them? 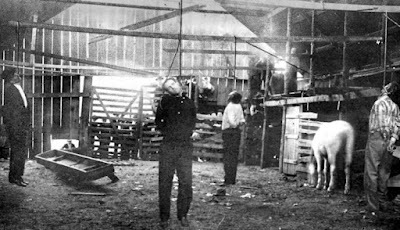 People speculated about who carried out the lynching, and Oklahoma's governor ordered authorities to conduct a vigorous investigation. But no one was prosecuted — or even arrested — in connection with the case. 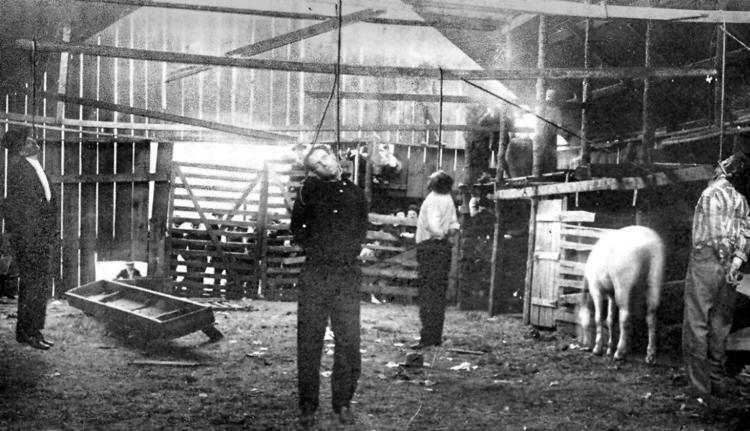 Herman Kirkwood, president of the Oklahoma Outlaws Lawmen History Association, who has self-published a book about the case, said he believes Allen, Burrell, Miller and West were innocent because they were not convicted of killing Bobbitt. 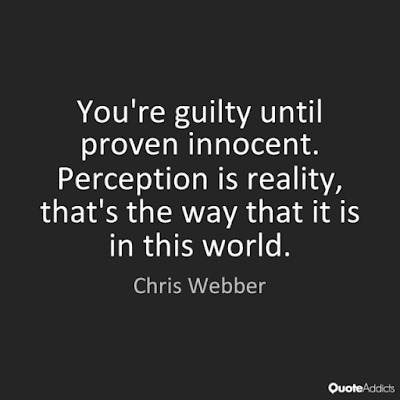 "You're still innocent until you get convicted in a court of law," he said. "So then, none of them got to go to court. So wouldn't you have to say that those four men were innocent? I would, and I'm a retired lawman." Was she implying the people want Najib in prison, hence that should be expeditiously done (regardless), to satisfy the mob's cry for blood? As for her second paragraph above, to wit, “I feel sometimes there is no clarity as to what the people on the ground need. And I think it’s time for them to go back to the ground” I can interpret in in so many ways. So Ambiga, there is also NO clarity in what you have just said. But at face value, didn't that also contradict what she has just said earlier, to wit, I think it’s time for the government to understand what the people really want from them. 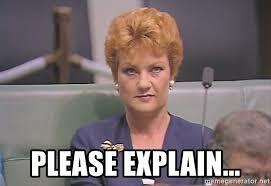 As the infamous Pauline Hanson (an ultra conservative politician) in Australia has been so fond of saying, "Please explain" to us. What Ambiga said was spot on, and anyone who cares about governance and the rule of law in the country would support her. It is not a partisan political position. Of course, those who have already overdosed on De Dak would attack her. Didn't anyone realise that if TDM can do a Sodomi 1 on DSAI and followed by Ahjibkor in Sodomi 2 on DSAI, what is stopping TDM from doing a Sodomi 3 on Ahjibkor? What is preventing him from doing it? Is it awaiting DSAI Karma to do a Sodomi on TDM and Ahjibkor? Ambiga's hype about all these Malaysian leaders miss the point that Malaysia just does not have leaders nor statesman to lead the Govt. and the country. 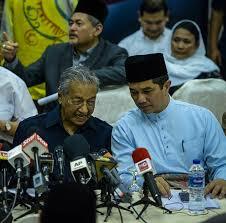 Maybe what Malaysians should ask themselves is what sort of leader are they all looking for? A kleptocrat, a sodomiser or a camel nosed pretender/maverick. Wakakaka Malaysians are all equally at fault and just third world class citizens mentality. What she is not saying is that I am a HARAPAN supporter. We know she is not that bersih too. Blind can't see is excusable. Blur-sotongs don't know bcoz of their namesakes. With sight but refuses to see is self-denial. Knowing the crooks in the face of mountains of evidences & yet still defending them is pathetically ampu-ing lah! Read more at WOB: https://www.worldofbuzz.com/najib-visits-car-wash-uncle-and-gives-small-contribution-shares-experience-on-fb/"
"can't trust any one of them " -referring to Mahathir, Lim Kit Siang and Anwar Ibrahim. Shamelessly promoting his Boss while attacking everyone in the Government. 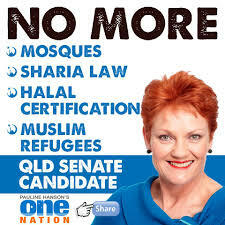 In UK, Australia , a politician like Bossku facing multiple corruption and money laundering charges would be treated like a leper or pariah, politically. 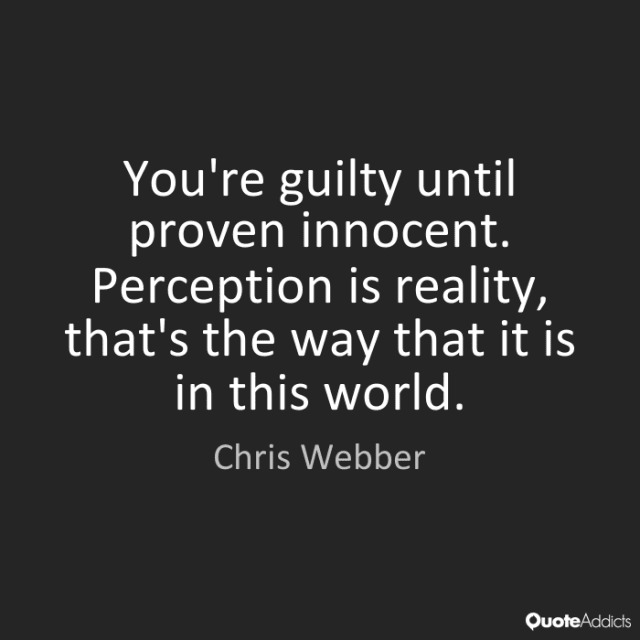 Of course, the legal presumption of innocence remains until the court verdict, but his public status would plummet like a ton of bricks. 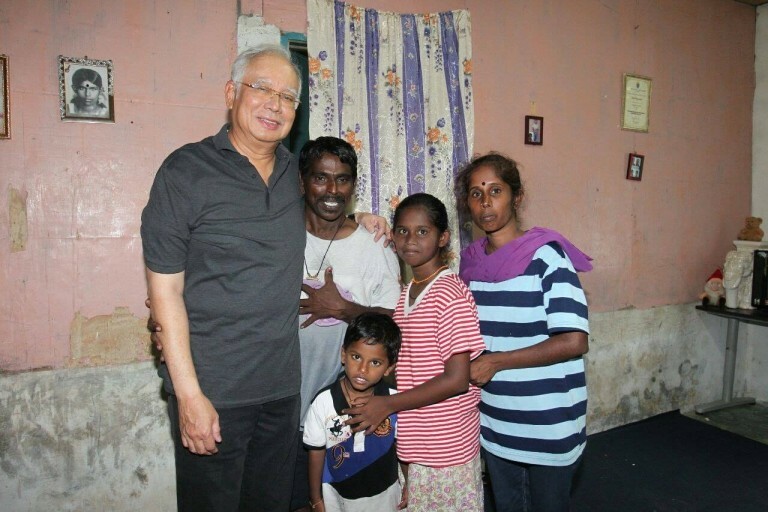 In Malaysia Bossku being treated like a folk hero shows a very worrying sign about the mentality of the rural Malay electorate, especially, as well as Ah Mok. It's Ah Mok's hatred against Mahathir, Lim Kit Siang which is on full display day after day. Anthony Loke and JPJ doing roaring business auctioning 8055 (BOSS) number plates, after last years record bid for AKU8055. 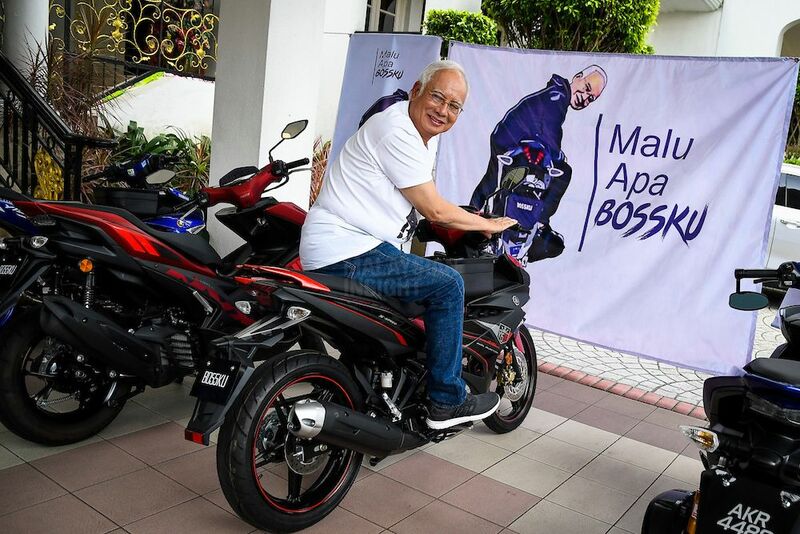 Thanks to Jibby (BOSSKU) the bids just keep rolling in. 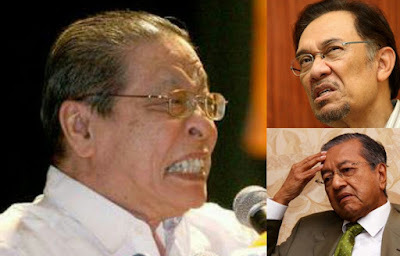 Word is out that Jibby will bid for NTR8055 (Najib Tun Razak BOSS), TRX8055 and MDB8055. Hadi Awang wants PAS8055 but that number already taken. actually not many care abt najib, its the economy, which the new fm have no clue what to do, no cohesive approach, most r politicking step. i think dap lack talent, almost all r rabble rouser, the know it all type wakaka. Talk big while outside. Once inside, achieve worst than nothing.